A simple system to keep small lab animals heated during procedures, is the UNO Heating System/ hot water. 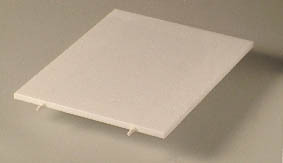 This system combines a flat plate with a warm water pump. The hot water circulates through the rims in the flat plate thus keeping the plate warm. The animal is placed onto the flat plate (eventually combined with a retraction system). Safe and effectuve warming (and cooling). 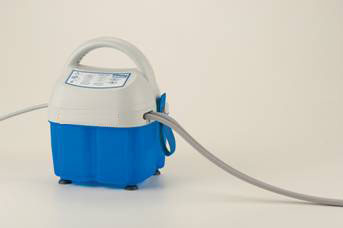 Hose permanently attached 3meter hose Reservoir 2,75liter max, Translucent to determine water level at a glance.